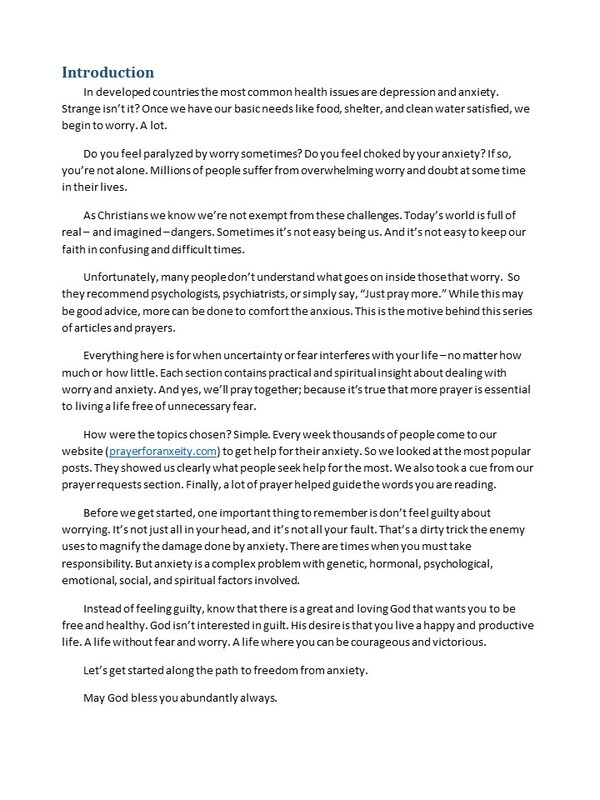 Special e-publication from the creators of Prayer for Anxiety. Learn how to overcome life’s difficulties no matter how complicated they might seem. 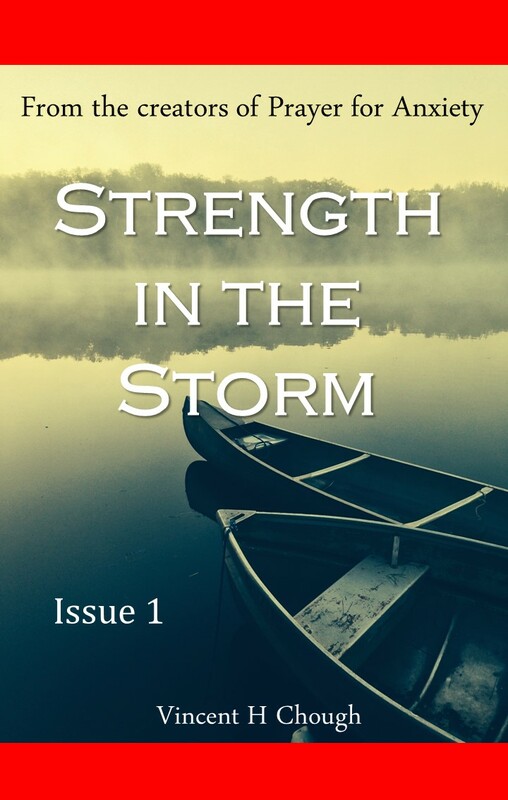 Strength in the Storm gives you helpful articles and inspirational prayers to help you through tough times. Get an instant download printable PDF file. No need to create and account! Save 50% off Amazon price. Break free from worry. Get started now. Get practical advice and spiritual nourishment. Lift up your soul and bring balance to your life. 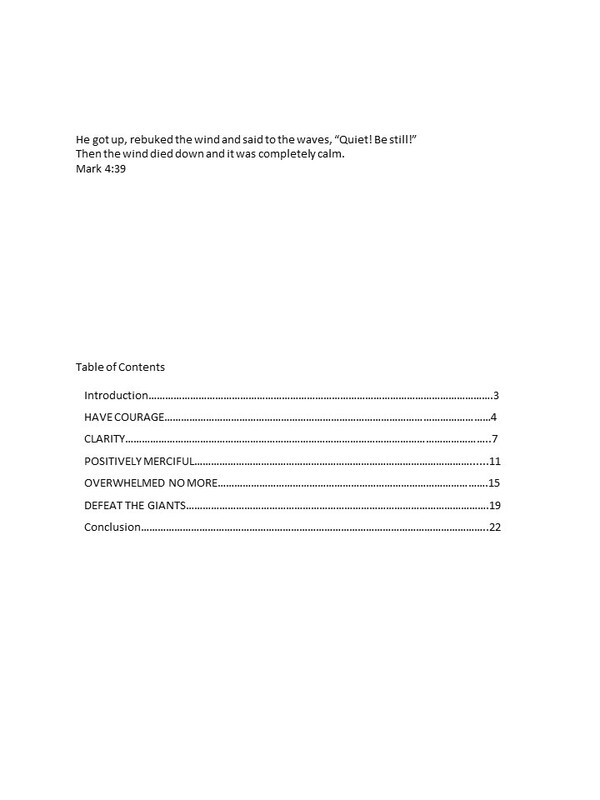 Order and print this PDF for easy reading. You’ll also get a verification email and receipt. So easy!